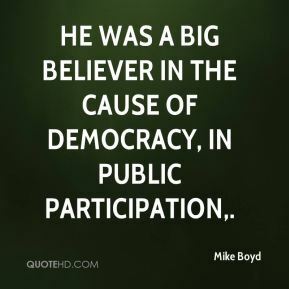 He was a big believer in the cause of democracy, in public participation. You're not too far off. 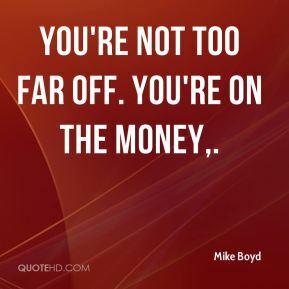 You're on the money. 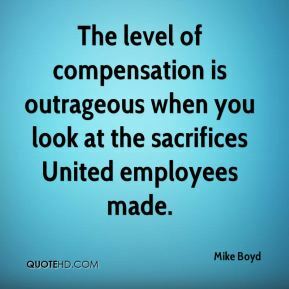 US Air has still got some severe revenue problems, ... 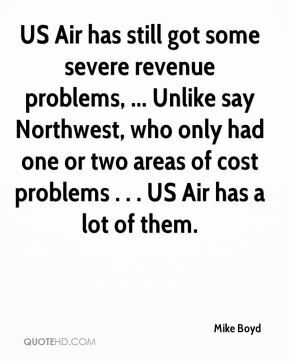 Unlike say Northwest, who only had one or two areas of cost problems . . . US Air has a lot of them. 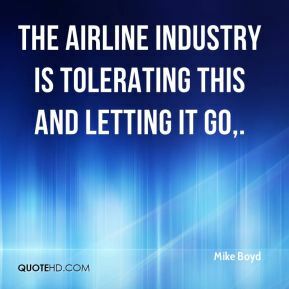 The airline industry is tolerating this and letting it go. 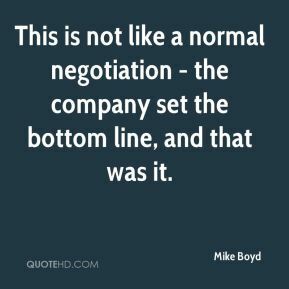 This is not like a normal negotiation - the company set the bottom line, and that was it. 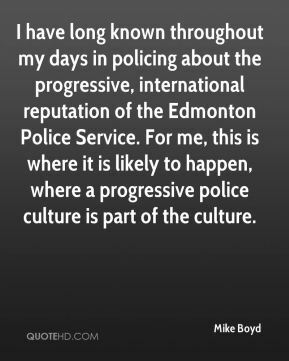 I have long known throughout my days in policing about the progressive, international reputation of the Edmonton Police Service. For me, this is where it is likely to happen, where a progressive police culture is part of the culture.